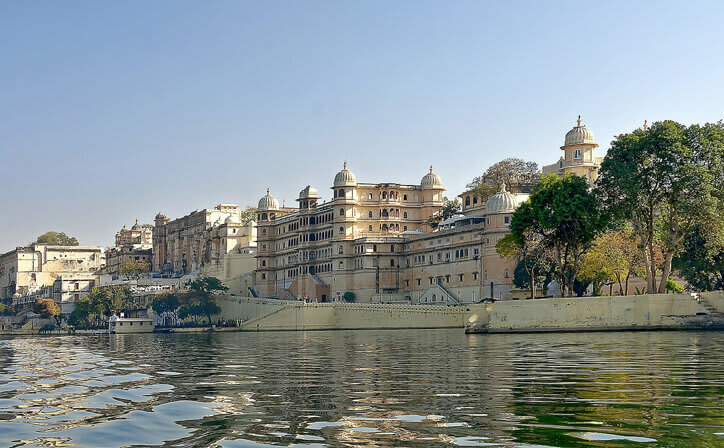 Udaipur short escape tour package is specially tailored for those enthusiasts who are looking out to experience lakes, gardens and palaces of Udaipur. 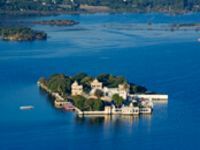 Enjoy boat ride at lake pichola while you are on your private guided tour of Udaipur. Welcome to Udaipur! Meet our representative on arrival at Airport / Railway Station / Bus Stand and transfer to your respected Hotel. Checkin and proceed for sightseeing. Visit the City Palace, Saheliyon ki Bari & bharatiya Lok Kala Mandal. 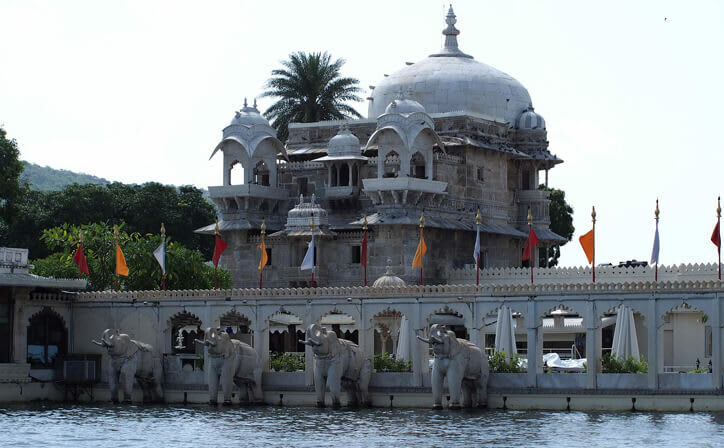 Evening do a boat ride at Lake Pichhola followed by visit to Jag Mandir. Overnight stay at hotel. Morning tour of Udaipur. 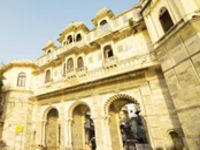 Visit the city palace, Jagdish Temple, drive around Fatehsagar Lake, Sahelion ki Bari (Queen's resort for her friends) and Bhartiya Lok Kala Mandir (Folk art museum). Later drive to drive to Udaipur Airport / Train Station for your Home Destination. 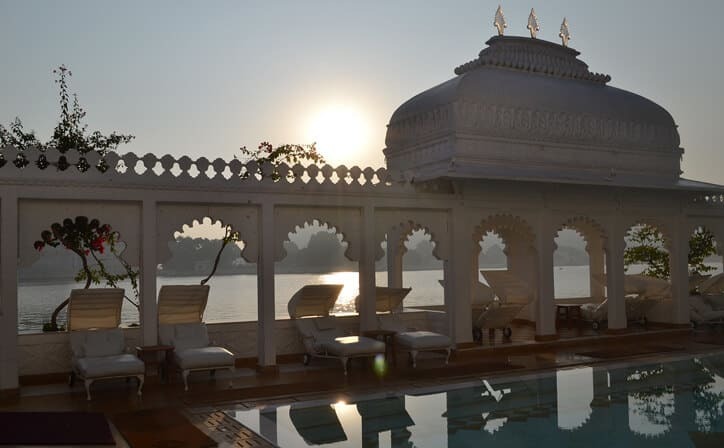 01 Night Udaipur | 4 Star Hotel Accommodation | Daily Breakfast | Transfers | Private guided sightseeing | Boat Ride at Lake Pichola in Udaipur. ○ 01 Nights accommodation in well appointed A/c room in well rated hotel - Udaipur. ○ Boat Ride at Lake Pichola in Udaipur. 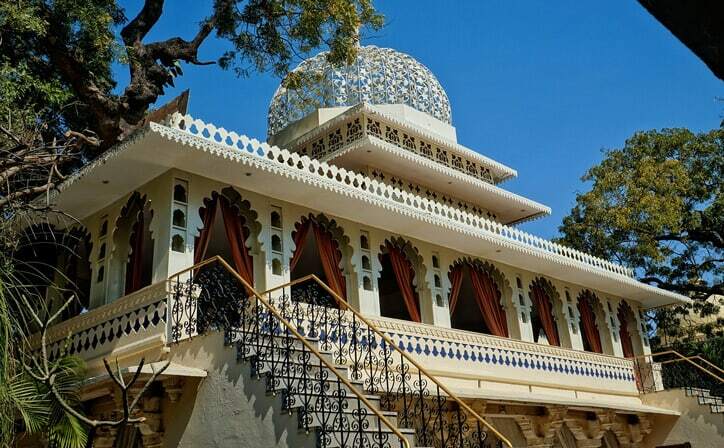 Jag Mandir is a palace built on an island in the Lake Pichola. It is also called the Lake Garden Palace. 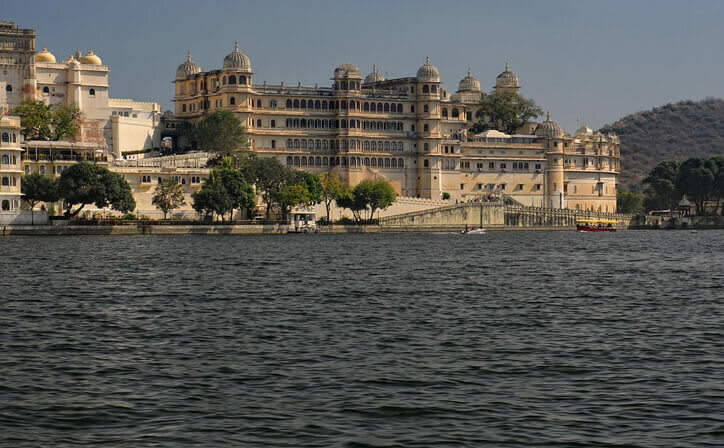 The palace is located in Udaipur city in the Indian state of Rajasthan. 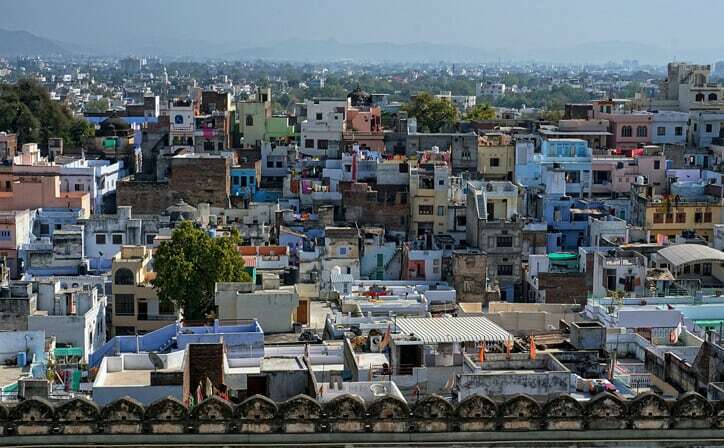 Its construction is credited to three Maharanas of the Sisodia Rajputs of Mewar kingdom. Bagore-ki-Haveli is a haveli in Udaipur in Rajasthan state in India. It is right on the waterfront of Lake Pichola at Gangori Ghat. Amar Chand Badwa, the Prime Minister of Mewar, built it in the eighteenth century. Kumbhalgarh fort is a Mewar fortress on the westerly range of Aravalli Hills, in the Rajsamand district near Udaipur of Rajasthan state in western India. 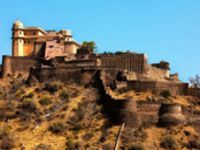 It is a World Heritage Site included in Hill Forts of Rajasthan. Built during the course of the 15th century by Rana Kumbha. The best time to visit Udaipur is the winter season. 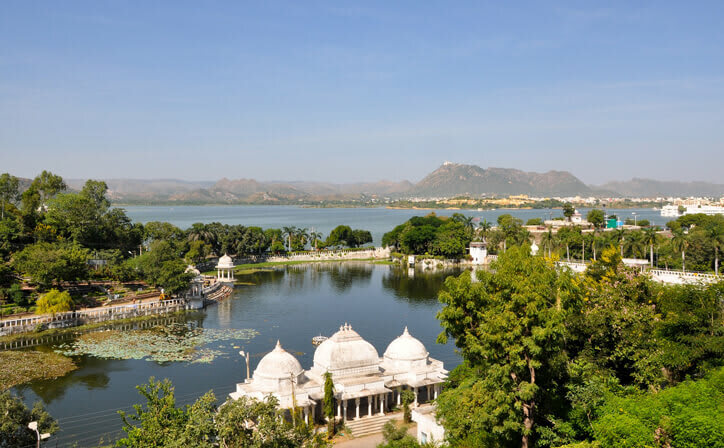 The temperature remains comfortable and is apt for visiting the monuments and other places of interest in Udaipur. The best months to visit are September, October, November, December, February and March.